Some traffic limitations will operate at the Eastern part of the city on August 1. 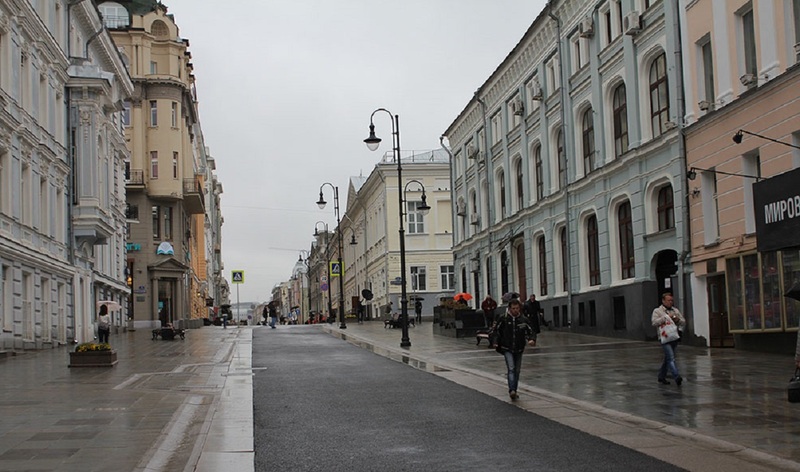 From 14:00 to 22:30, it will be inpossible to drive through Oranzhereynaya Street and Dvortsoviy driveway from Unosti Street to the 3rd Museynaya Street. Moreover, vehicle movement will be limited at Ilyinka Street on August 2. 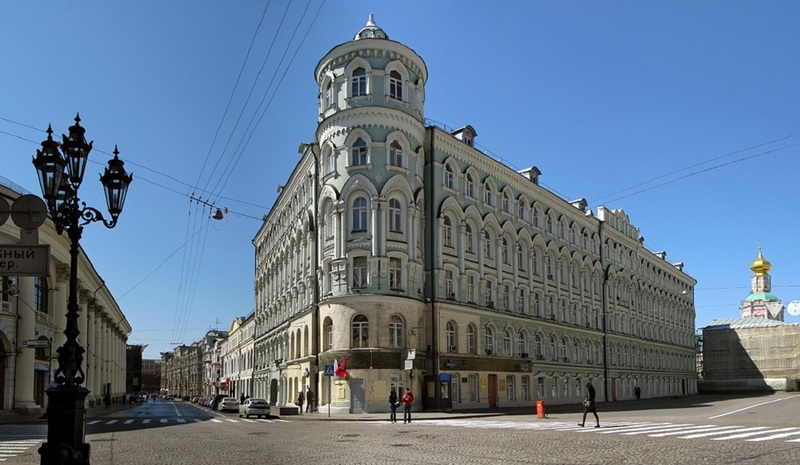 On this day, from 6:00 to 16:00, the street will be blocked from Birzhevaya Square to Vasilevsky descent. These limitations will be introduced due to the traditional celebrations of Elijah’s Day. Religious procession at Red square on Elijah’s Day is one of the oldest Moscow traditions. It dates back to the XVII century. Then, Tsar Mikhail Romanov and the Patriarch walked in procession through Frolovskiye Gates (now Spasskiye Gates) of the Kremlin to the Church of the prophet Elijah at Ilyinka Street, stopping on the way at the place of execution, to perform the prayer service and honor the memory of Muscovites who rebelled against False Dmitry I.